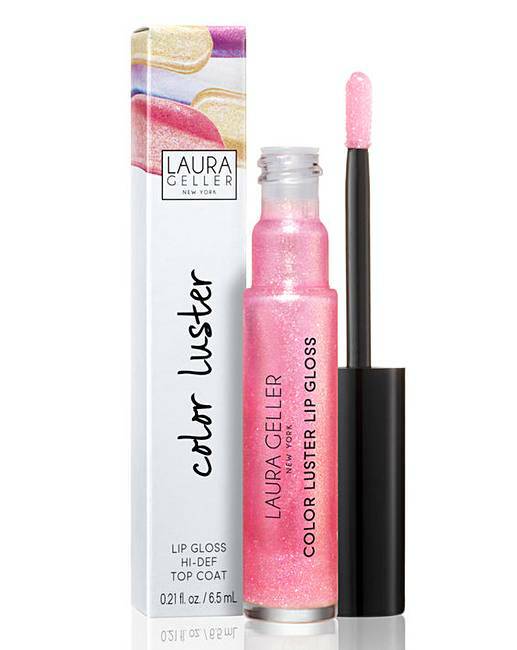 Laura Geller Colour Luster Lip Top Coat. 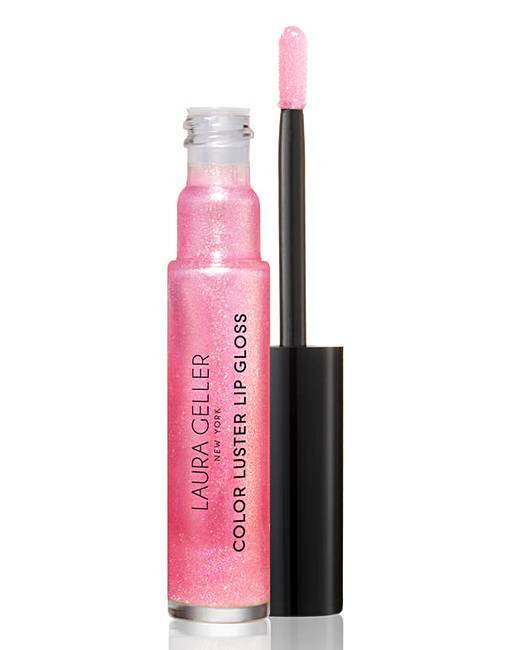 Finish your favourite lip colour with this deliciously decadent High-Def Top Coat. Infused with light-reflecting pearls and lip conditioning Kendi Oil, it cushions lips with a rich, always silky, never-sticky shine. Paraben-free. Mineral Oil-free. Gluten-free.